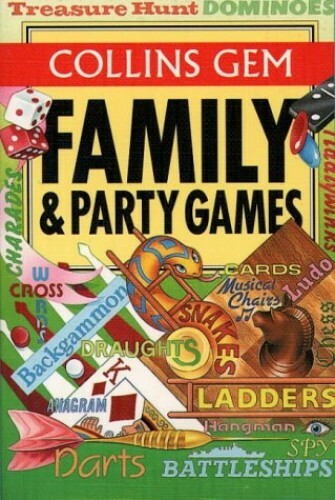 This guide contains the rules and methods of play of over 300 family and party games, covering the following: children's party games; children's party races; word, picture and number games; dice, tiddlywinks, dominoes and darts; and board games. A compact guide to nearly 300 family and party games. Rules and methods of playing fully explained. Covers children's party games, word and picture games, dice, dominoes, darts and board games.